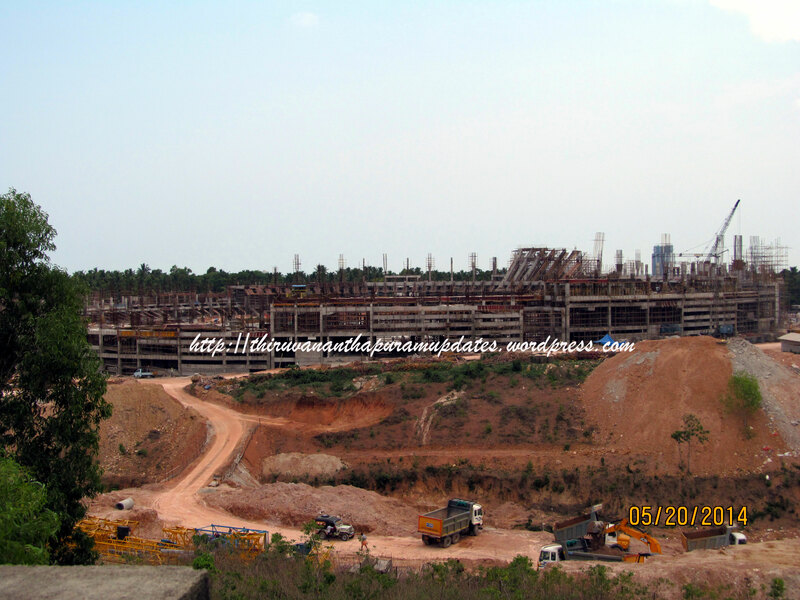 Work is fast progressing on the 14 floor, 460, ooo sft Leela IT Park inside Technopark. A major IT MNC is known to be looking at picking up the whole building and discussions are ongoing. Stay tuned!